Pulzar FM was founded by Andy Poulsen & Jason Akehurst at the very end of the last century. Taking to the airwaves in October 1999, Pulzar FM broadcast on a number of different frequencies over a period of 8 years as a low power dance music radio station covering the inner city of Christchurch. We developed a devoted and loyal following, however without the extensive coverage available to a high power frequency, the station remained a labour of love rather than a commercially viable entity. After pursuing a radio frequency for almost a decade, the directors were delighted when an auction was finally announced in April 2008, the first one that included a Christchurch frequency since 1991. 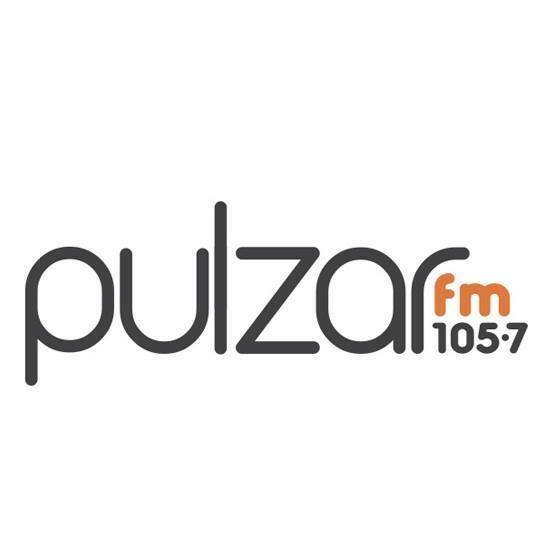 After successfully securing this, Pulzar FM commenced broadcasting across Canterbury on 18th April 2009, with an uplifting energetic mix of pop, electronica, dance and classic tracks, appealing to the youthful (or young at heart) 16-35 market. While the earthquakes in the region in 2010/2011 dealt a blow to the young business, Pulzar FM was committed to hanging in there and demonstrating the staying power that the region defined with the Maori phrase “Kia Kaha” (Stay strong). While revenues plummeted and our studios were inaccessible, we continued on, broadcasting regular earthquake updates and playing a music mix to lift the people in a time of crisis. Thankfully we’re now through the worst of those times and things are looking much better for the Canterbury region as the rebuilt city comes alive and the heartbeat returns to be stronger than before. Pulzar FM is staffed by a mix of young presenters, comedians and hosts, and features many of Christchurch’s top DJ’s performing regular weekly mixsets in the evenings. Pulzar FM takes its involvement with the community seriously and coordinates with local charities and community organisations to support and promote events in and around the city. If it’s hot with great energy, you can bet you could have heard it on Pulzar FM. After all, we’re Christchurch’s heart beat! 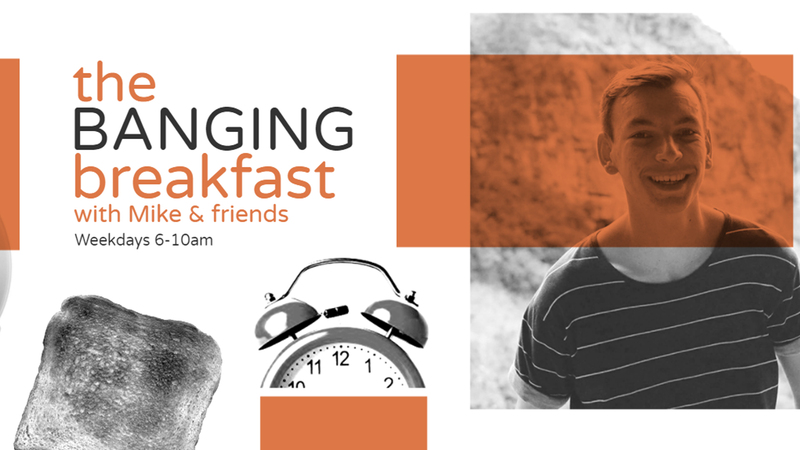 Following the Christchurch earthquake's Pulzar FM rebranded as "Christchurch's Heart Beat", a media company that is all about encouraging people, helping them rebuild and live life to the full with a positive attitude. The on air sound reflects this with a playlist full of energy and enthusiasm. The music mix includes the latest dance/EDM, trap, dubstep, drum & bass, pop remixes and awesome classic bangers and is fresh and different to what you hear on other stations. The station proudly supports New Zealand music, playing in excess of 30% Kiwi content. You'll hear the latest energetic releases from the biggest acts on the planet like Calvin Harris, David Guetta, Chainsmokers, Zedd, Martin Garrix, Marshmello, Major Lazer and the like, next to the best dance music acts including Avicii, Kygo, Skrillex, Tiesto, Flume, Swedish House Mafia, Diplo, Alison Wonderland, Jauz, Nero, Shapeshifter and loads more. For too long, Canterbury has had a reputation of being all about rugby, rock & beer. But there’s so much more bubbling away under the surface that isn’t acknowledged. While we still love our rugby (and our beer! ), we feel it’s time for something a little more sophisticated to get more credit. Pulzar FM’s target audience is aged 16-35 with a slight female bias. This audience lives for their disposable income, and spends large amounts on entertainment & lifestyle. When they walk into a bar, they’re more likely to order a name brand wine, a premium craft beer, or a speciality cocktail. Many Pulzar FM listeners surf during summer and snowboard during the winter. Some mountain bike, run the Coast to Coast, and many go to the gym, spend time at the beach, and love attending outdoor concerts and events. By supporting Pulzar FM, you’re directly connecting with the “get up and go” generation. We don’t just sit around on our arses. We’re out doing things and living life to the full! Hell, life’s short… let’s go hard! !